The National Bank of Romania (BNR), Romania’s central bank, decided on Thursday to maintain the monetary interest rate to its current level of 2.5 percent for the sixth time in a row, in line with economists’ expectations. On May 7, 2018, the central bank raised the monetary interest rate from 2.25 percent to 2.5 percent, the highest level since February 2015, as a consequence of upward revision of the inflation forecast. 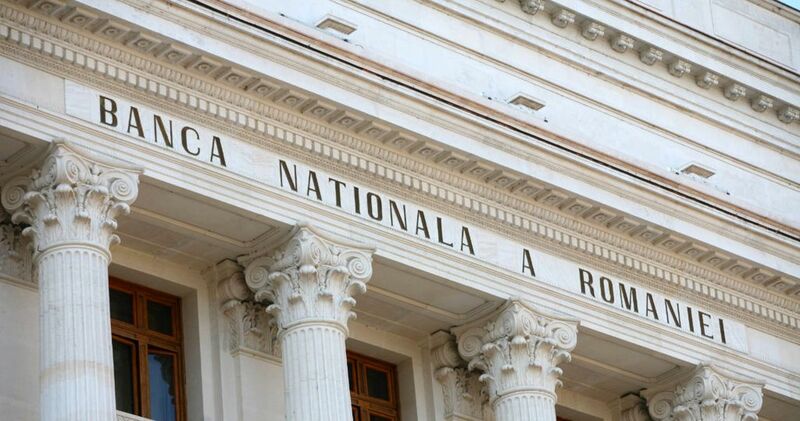 “In its meeting of 7 February 2019, the Board of the National Bank of Romania decided: to keep the monetary policy rate at 2.50 percent per annum; to leave unchanged the deposit facility rate at 1.50 percent per annum and the lending facility rate at 3.50 percent per annum; to maintain the existing levels of minimum reserve requirement ratios on both leu- and foreign currency-denominated liabilities of credit institutions,” the central bank said in a press release. Central bank’s decision was expected by the economists. 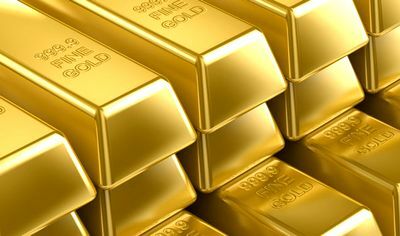 “We expect the central bank to maintain the reference interest rate (at 2.50 percent) and the levels of minimum reserve requirements applicable to the RON and foreign currency liabilities of credit institutions (to 8 percent), against the backdrop of real economy and convergence of inflation to the target level,” Banca Transilvania chief-economist Andrei Radulescu said in a research note. Romania’s annual inflation rate soared to 5.4 percent in May and June 2018, the highest rate since June 2013, but slowed 3.3 percent in December. The current BNR forecasts show inflation slowing to 2.9 percent in December 2019.